Welcome to The Studio at Padaro Beach! 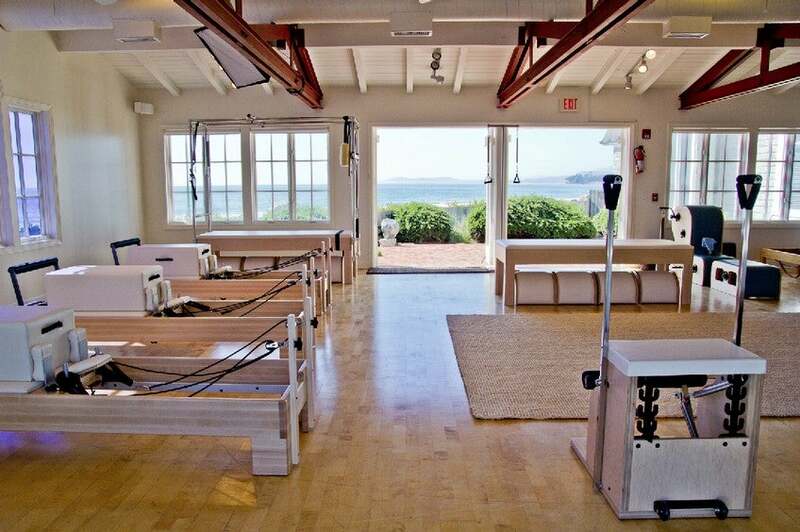 Our aim is to offer you the highest caliber Pilates instruction in the best possible location. 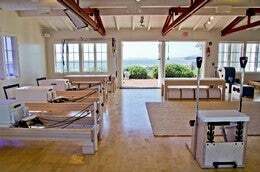 With panoramic views of the Pacific Ocean it may be tempting to gaze out the windows, but you are here to work! Let our experienced instructors tailor a workout suited to your individual needs, whether they be fitness related or geared more towards pain management. 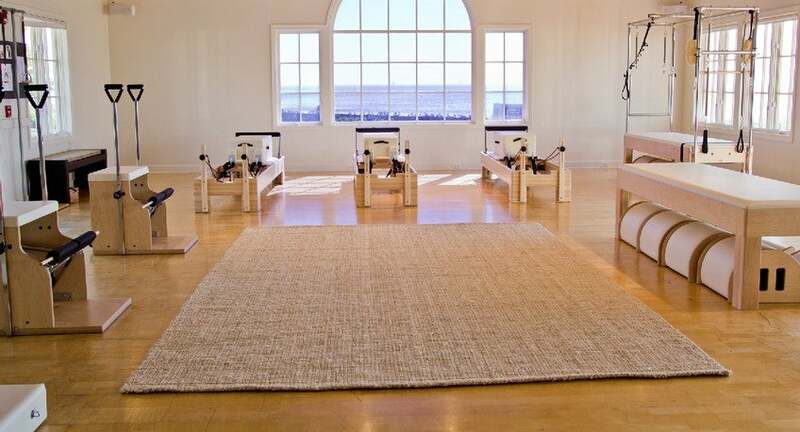 We offer private, semi-private and group classes so you can choose how your Pilates practice will fit most easily into your life. 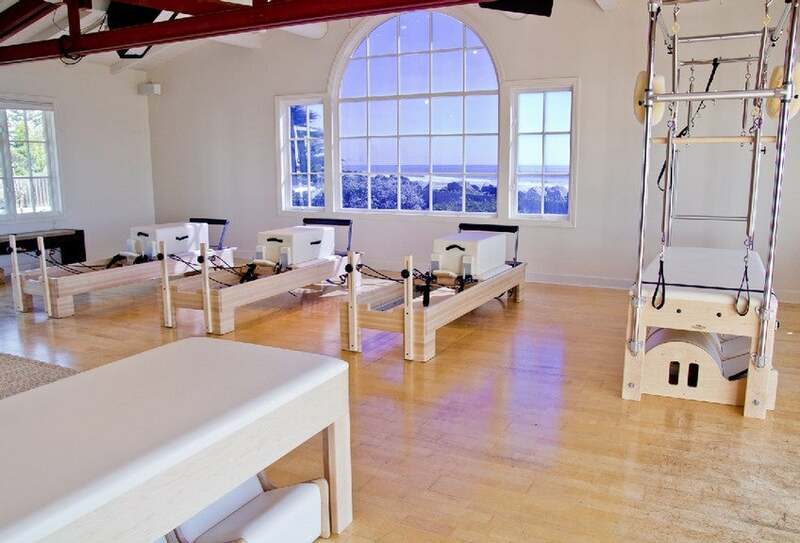 Our instructors represent a wide range of Pilates training programs; BASI Pilates®, Romana's Pilates®, Power Pilates®, Pilates Conservatory® and more. We pride ourselves on offering continuing education to local instructors and Pilates enthusiasts by way of workshops and special classes so be sure to take a look at the schedule to see the upcoming special events each month. 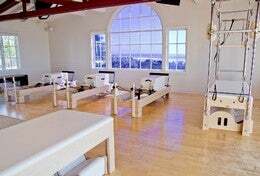 The Studio is fully equipped with brand new Balanced Body equipment, including 5 Reformers, 1 Cadillac, 3 Wunda Chairs, 3 Towers, and more. We also have a limited studio of Gratz equipment for those who practice traditionally. 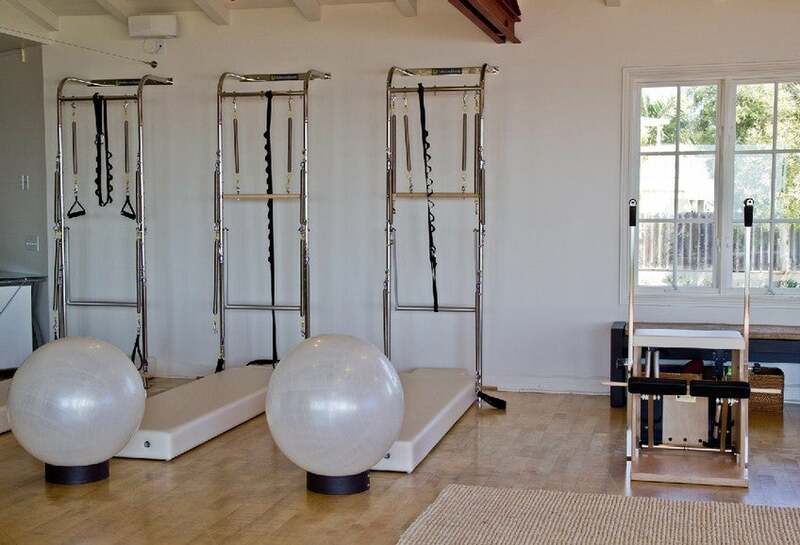 The Studio at Padaro Beach is owned and operated by Pilates Anytime and is the location where we shoot the majority of the classes featured on our website. That said, the majority of our group classes are not filmed. If a group class is being filmed, students always have the option to participate in class off camera. It's our desire to create a relaxed, inspiring, cooperative space. Click any of the photos in the gallery to the right to see a larger version.